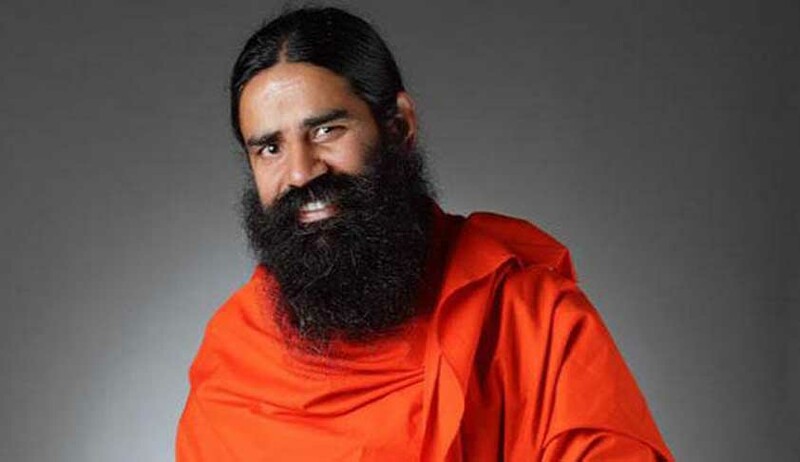 The Delhi bench of the Income Tax Appellate Tribunal (ITAT) has granted exemption status under Sections 11 and 12 of the Income Tax Act to Baba Ramdev’s Patanjali Yogpeeth and held that propagation of yoga qualifies as medical relief. Challenging the order of the Commissioner, the assessee had contended before the bench that the authority erred in holding that Yogpeeth’s activities in relation to ‘propagation of yoga’ does not qualify as providing ‘medical relief’ or ‘imparting education’, but was purely in the nature of object of general public utility under section 2(15) of the Act. The bench held that propagation of yoga as pre-dominant objective very much falls within the definition of “charitable purpose” provided under section 2(15) of the Act, as it is also “imparting of education”. “Now the very insertion of “Yoga” in the definition of “charitable purpose” under section 2(15) of the Act by the Finance Act, 2015 with effect from 1.04.2016 has removed all the doubts that propagation of 56 yoga itself is a charitable purpose to make the assessee eligible for claiming exemption under sections 11/12 of the Act,” the bench said in its order.